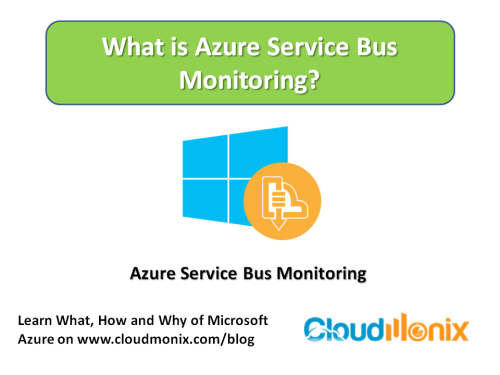 What is Azure Service Bus Monitoring? Azure Service Bus Monitoring is referred to the process of managing and monitoring the performance of Azure Service Bus. The Azure Service Bus Monitoring process is a set of collective tools, techniques and process that enables in ensuring performance and availability of Azure Service Bus. 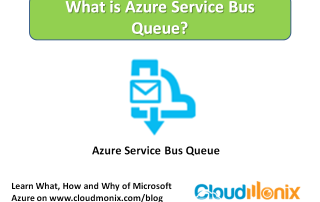 What is Azure Service Bus Queue? 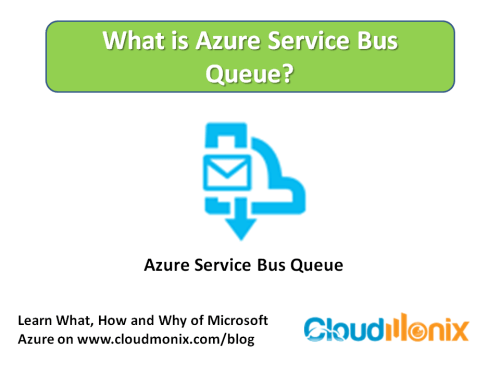 Azure Service Bus Queue is one of the messaging middleware mechanisms in Azure Service Bus. 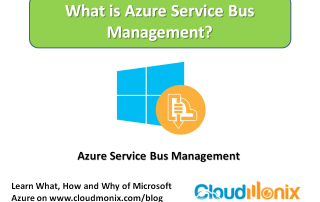 Azure Service Bus Queue provides a brokered messaging infrastructure, which is designed to integrate applications or application components – spanned over multiple communication protocols, data contracts, trust domains, and/or network environments. 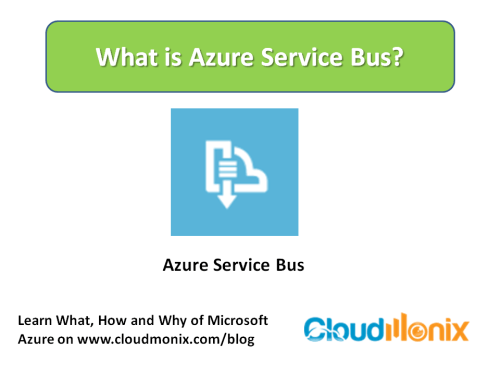 Azure Service Bus (ASB) is a critical component of Microsoft Azure cloud platform. 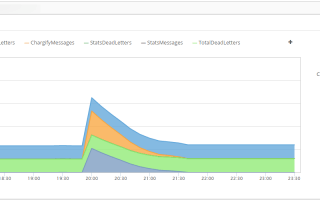 Using ASB Queues, applications can communicate with each other by sending messages instead of performing direct API calls. 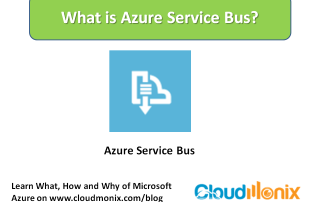 ASB Queues often serve as a core communication framework that glues the overall architecture together.